Receive help in the comfort of your home. 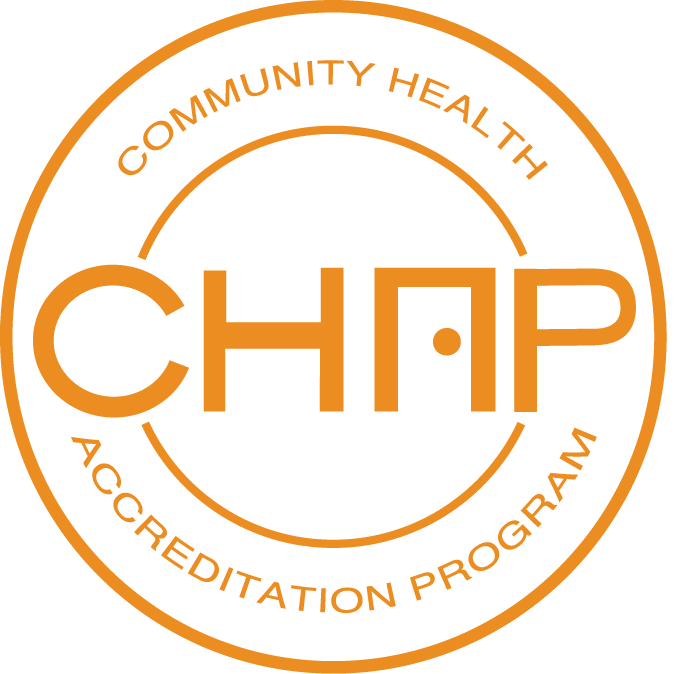 Located in St. Charles, IL, CovenantCare at Home and Hospice was formed in April 2011 and earned CHAP accreditation in October of that same year. Our urban landscape and proximity to three of the largest Covenant Retirement Communities allows us to service a broad and diverse population within the Chicagoland area. 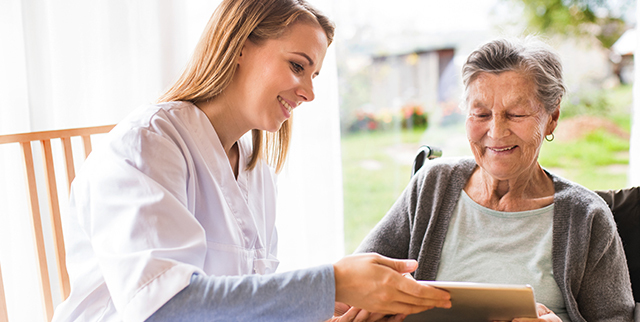 The ability to offer private duty, home health, and hospice services to the campus residents aligns with CovenantCare’s and CRC’s emphasis on creating a continuum of care. The programs we offer are intended to assist seniors in regaining their independence, improve their quality of life, and ensure their comfort and safety as they remain in their own home. Our teams of professional caregivers are dedicated to providing ongoing support, compassion, and counsel to seniors and their families. Notably, our patients have embraced the pet therapy program and look forward to weekly visits from our canine companions. We respect the fact our seniors have different needs and individual preferences when it comes to home care and treatment. As such, we are committed to creating customized plans of care, tailored specifically to meet each of our senior’s needs. At CovenantCare at Home and Hospice of Illinois, we work together with families to provide the best care with our coordinated team approach. Please contact us at 800-281-2273 or complete the form on this page for more details or to schedule a complimentary, in-home informational session. Our ties to Covenant Retirement Communities mean we partner closely with three continuing care retirement communities - The Holmstad in Batavia, IL, Covenant Village of Northbrook in Northbrook, IL, and Windsor Park in Carol Stream, IL - and Geneva Place, a local senior rental community. We customize our services to care for you. We will bring our care to your home.